Okay, so there are few confessions that I have to make. And I think it's high time that I start doing that here now. I am addicted to green tea. Green tea is not tasty. It is an acquired taste. It doesn't have high caffeine but I am still addicted. Also, it is not because of the fact that I will lose weight as it is some magical elixir! Nothing substitutes a healthy diet and an active lifestyle. But yes, if taken regularly, we all know now that how much magical green tea is! But there is a disclaimer of course. Nothing in excess is good so limit your green tea intake to 3 cups a day. 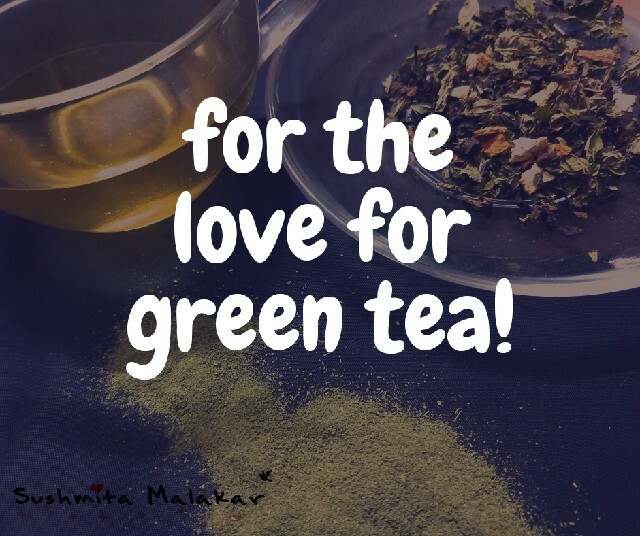 However, this post is more about my love for Green tea and about my struggles as a green tea lover. 1. The diet conscience snob! Just because I prefer to have green tea doesn't mean I am trying to be fancy or I am on a diet. 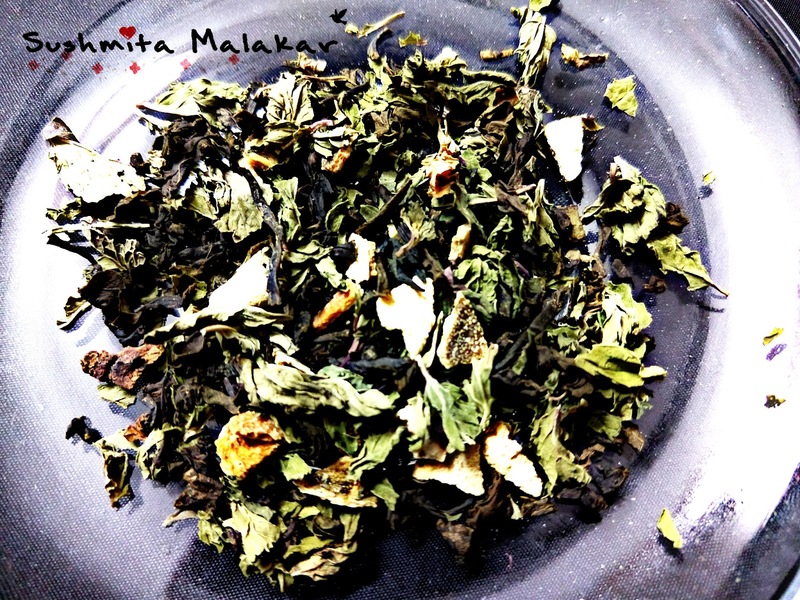 I am sure if you love green tea, this is not new for you! I have tried on hundreds of green tea flavours. Not that I am judging some imaginary contest in my head but I just want to have "my" flavour of green tea. And I love these tasting sessions. This one is called Long Island Green Tea! 3. You have that special way of making your tea and your own cup to have that! You know what is the right temperature for that perfect cup of green tea. And you have your own flask/cup to guzzle down that perfect cup. I too have mine when I have at home and when I am at my office. 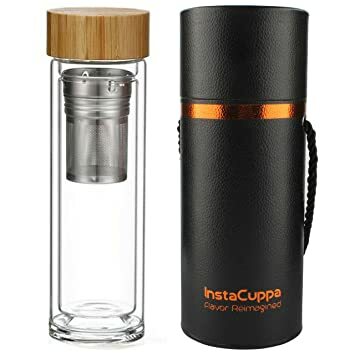 However, I am planning to get this amazing green tea infuser flask from Instacuppa. I mean look at it - it is so neat to make and have your green tea in the same flask. The two-piece infuser allows this flask to be a green tea or fruit detox flask. Also, it is ideal for both cold and hot drinks! 4. Neat - that is how I like it! I don't adulterate my green tea. No Sugar, no honey and NO MILK for sure. And the hatred I have for the people who do this is something I can not articulate in words! 5. Without it, the day seems incomplete at so many levels. 6. Carrying your own tea bag is something you can not explain. I always have my supply of green tea with me. I don't want to end up in an awkward social situation where I have to opt for a normal chai when I can have green tea! 7. 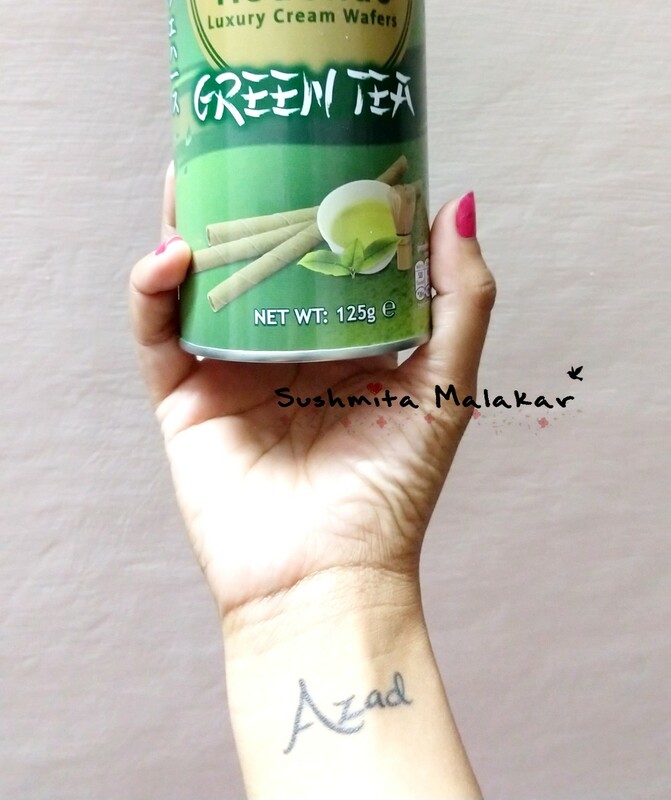 Everything else in green tea flavour is a must try and you are alone in this venture! My mister has now come to terms with the fact that if we find something new in green tea flavour, we have to order and try it. I won't say that I love everything that I get, but I just can not let it go. I have this fixation that I have to try it - no matter what! For example, this is the cream-filled wafer in green tea favour which we got in Dubai. I am sure you must have identified with these traits if you are a green tea lover just like me! Did I miss something? Please share in the comment section! PS: You can check out #Instacuppa's website for some amazing products like the fruit infuser water bottle and the fruit infuser thermos flask! What are these fruit infusers? 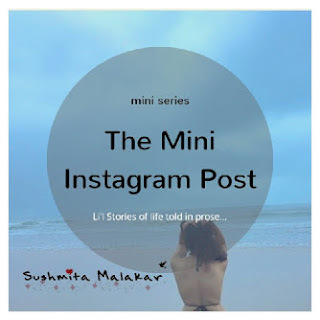 Let me talk about them in the next post! Not a fan of green tea but this is a good round-up. Brewed tea is always better for health is what I have heard. Love that tattoo on your hand BTW. We had a pet birdie called Azad. I love green tea! I am not a fan of normal tea at all.. 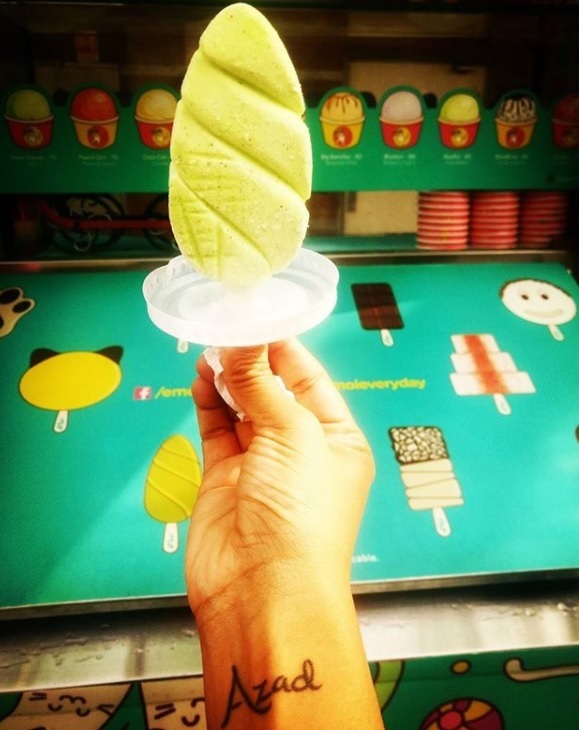 I've got a bunch of green tea flavours thanks to that brand you see me talking of Instagram... Try it out. A tad expensive but super tasty and so many many flavours of green tea. I am a tea person - no chai for me! 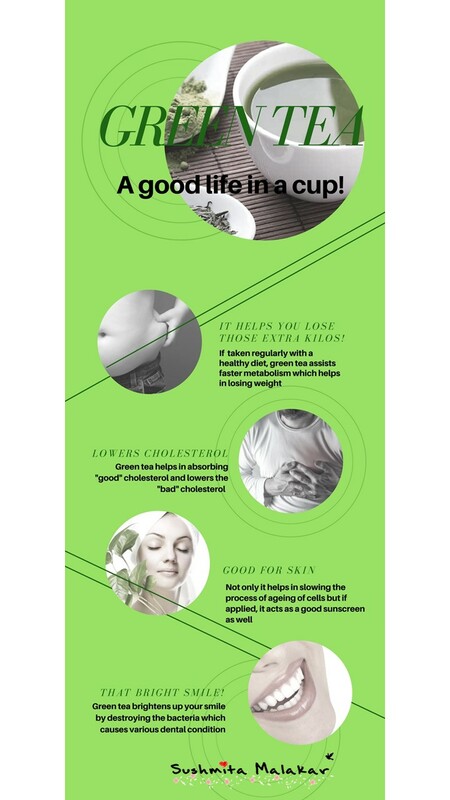 But yes, green tea benefits are amazing! Thanks for dropping by Namy! Hahahah! It is not tasty. It is an acquired taste. 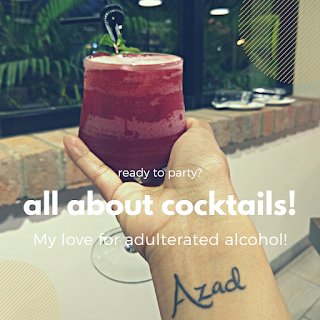 And then it's a good form of addiction - once you acquire the taste, you know drinking it is not doing you any harm, so you take it regularly. I have just taken that to the next level by trying all sort of things in green tea flavour!